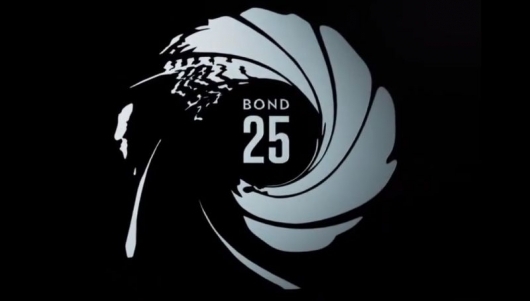 Although Bond 25 had a very long and troubled development, it was still able to land Cary Joji Fukunaga as director after Danny Boyle stepped down due to creative differences. With principal photography for Bond 25 set to begin in just a few short days, Fukunaga has announced the full cast that will appear in the latest chapter of the franchise that will see Daniel Craig return for his fifth and final time as James Bond. Additionally, a plot synopsis has also been shared. 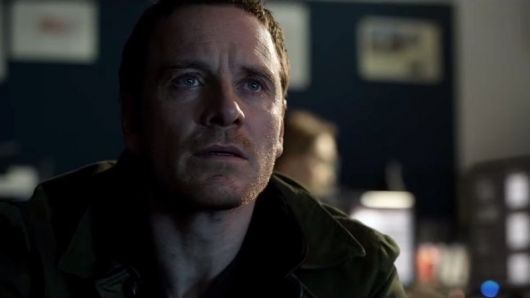 A good mystery thriller has us on the edge of our seats and has us convinced we know who the criminal is at some point in the movie only to realize it wasn’t who we thought it was. It builds upon itself with great characters giving more than terrific performances. And it has a story that keeps us engaged for the entire duration. But Tomas Alfredson‘s adaptation of Jo Nesbø‘s The Snowman is anything but the aforementioned qualities. It is sporadic, horribly paced, and lacks any sort of structure. Instead, we are given a fairly predictable film that feels like it was just piled on top of each other trying to pass itself off as a decent movie. My full review below.